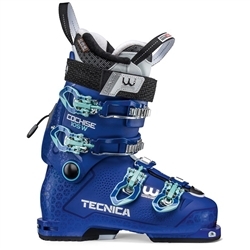 High volume,90 flex forgiving sport performance boot to accommodate intermediate skiers. One of the best-fitting midsize women's boots with a modest flex. 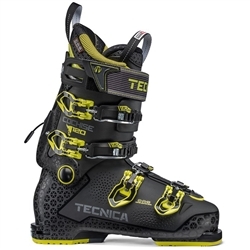 Freeride men's ski boot with stiffer flex and technology designed to conquer difficult terrain. 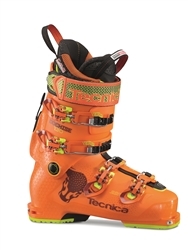 130 Flex high performance ski boot designed for maximum performance accompanied by comfort. Softer flex, adjustable boot that forms the backbone of the Mach1 line. 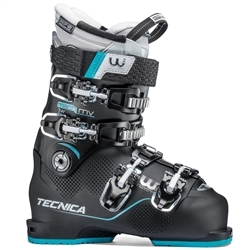 High performance women's ski boot that can help transform intermediate skiers into experts. 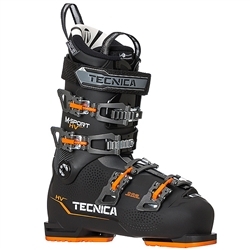 Ultra-light, high performance ski boot that allows exploration beyond your typical boundaries. 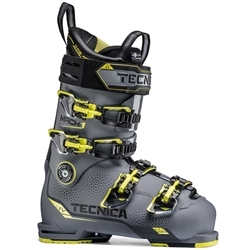 120 Flex high performance boot designed to give skiers a true feel of the mountain. Slightly softer flex boot that refuses to compromise performance or comfort. High flex and performance in a narrower, more responsive women's performance boot. 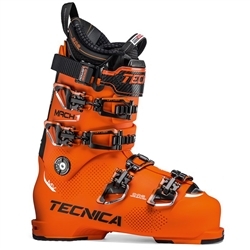 High flex, high performance women's ski boot for highlyu skilled, expert skiers.